First introduced in 2003, the UDZ – or Urban Development Zone tax incentive – was created to entice investors into urban and inner-city renewal projects. 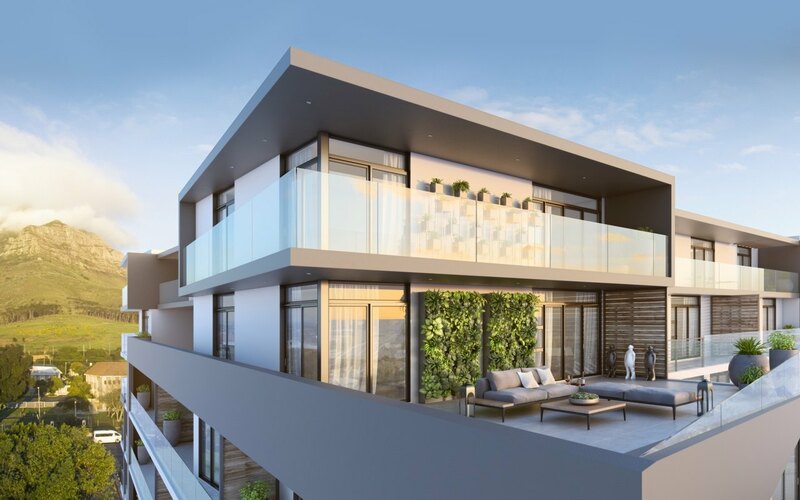 Since then, countless businesses and individuals have enjoyed significant tax breaks (up to 55% of purchase value) for investing in developments within UDZ areas. With its March 2020 expiry date looming, however, the days of taking advantage of UDZ opportunities are officially numbered. 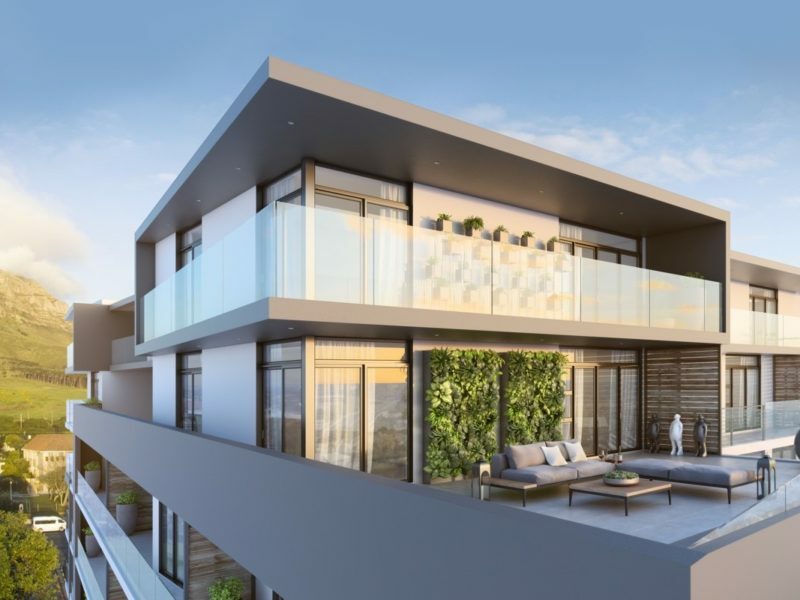 Managing Director of Rawson Developers, Carl Nortje, explains why investors should be getting in on the action before time runs out. The financial impact of these UDZ deductions can be momentous for investors looking to reduce their overall tax burden. Depending on the size of the original investment, it can even create an assessed loss for a tax year. 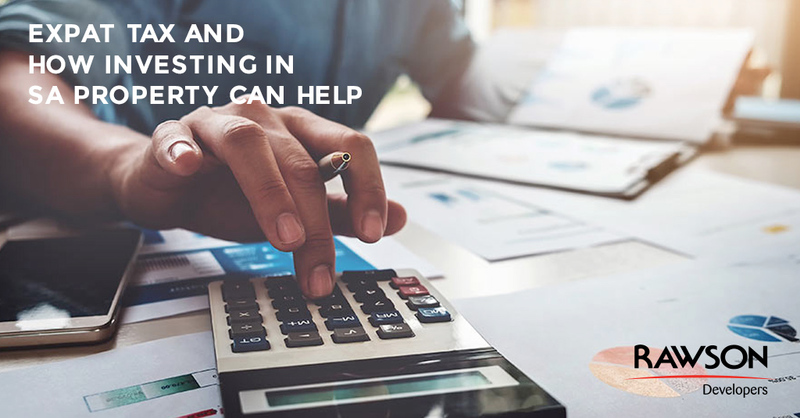 These tools could prove even more valuable to South African expats, who may soon be faced with up to 45% local income tax on foreign earnings over R1million. 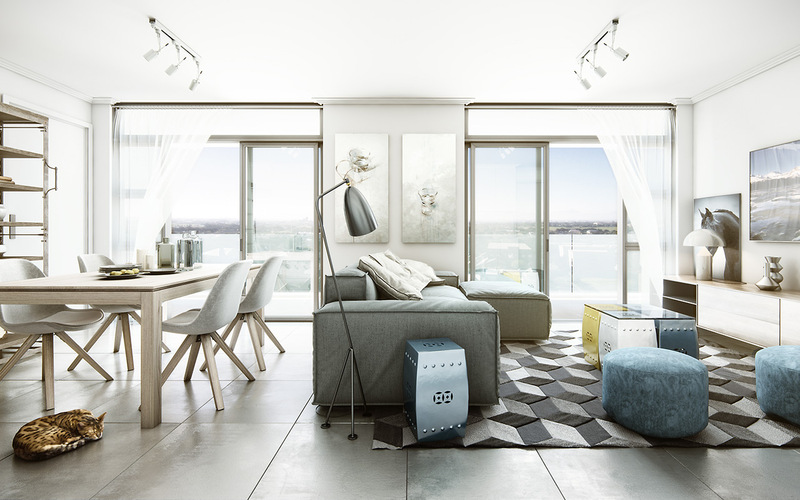 A single UDZ rental property valued at R2million would qualify for a tax deduction of R220k in its first year, and R88k a year for the next 10 years. 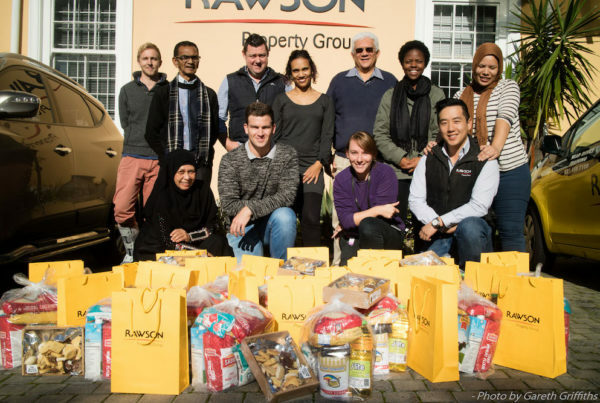 This, alone, could drop an expat’s taxable income below the R1million threshold – or at least reduce it to a more palatable figure. Of course, the appeal of UDZ properties isn’t limited to tax breaks only. Nortje says their location in urban renewal hotspots typically results in excellent rental growth prospects and long-term appreciation. This, together with the relatively depressed pre-election market currently at play, could offer investors a rare opportunity to buy low and reap growing rewards. Those hoping to buy or develop UDZ properties and resell early for a quick profit may want to rethink their investment strategy, however. 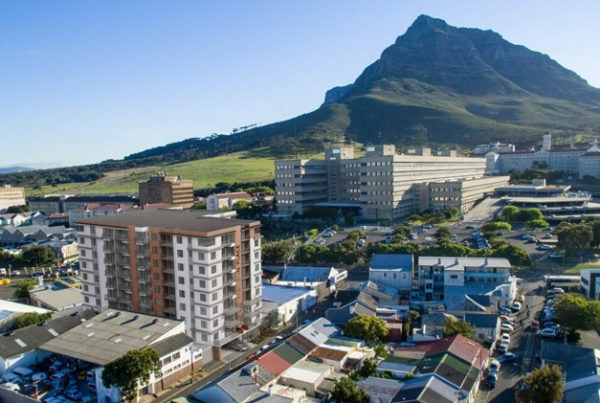 “UDZ rental properties perform best as long-term investments, because, while they offer great tax breaks on purchase and have excellent appreciation potential, they do increase the capital gains tax that you pay down the line,” says Nortje. 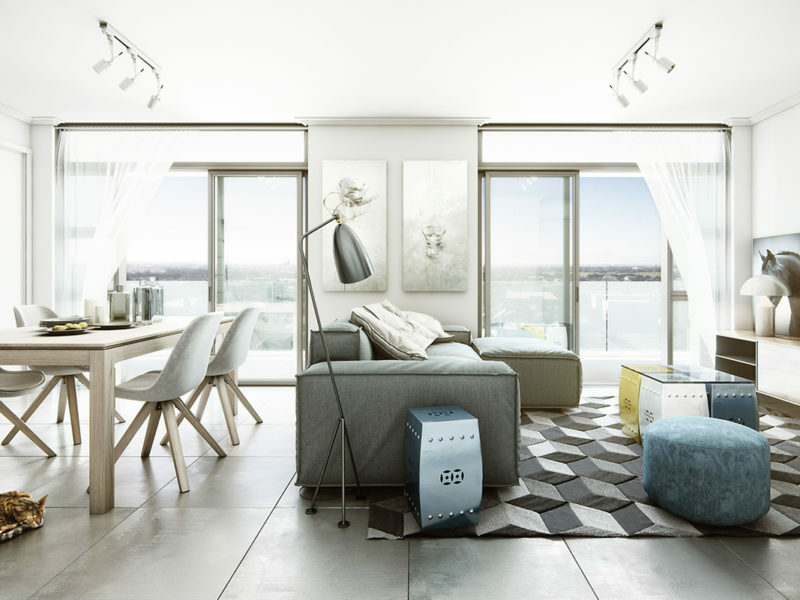 For those willing to stay the term, Nortje says UDZ properties are frequently top performers in their class – particularly in Cape Town. 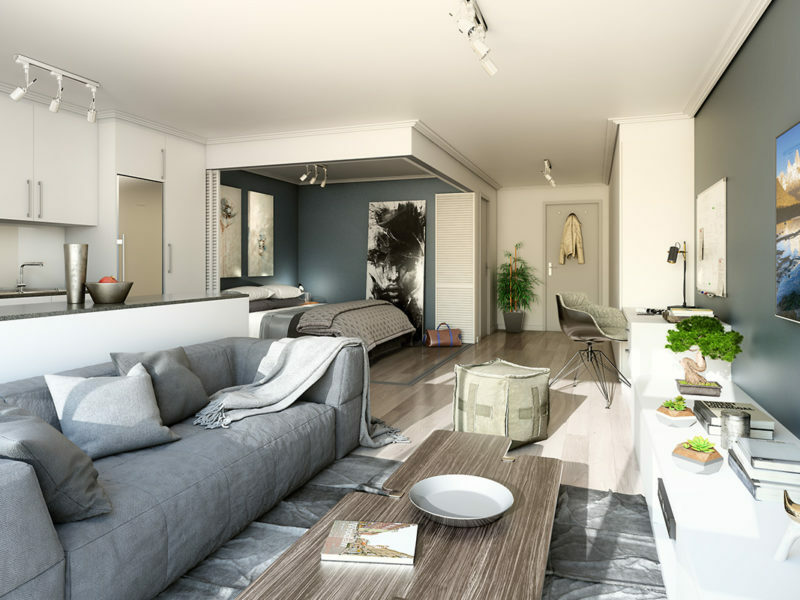 Rawson Developers currently has two UDZ developments on the market. Madison Place and The Winchester are both located in Observatory – a prime example of the type of thriving community successful urban renewal projects create. 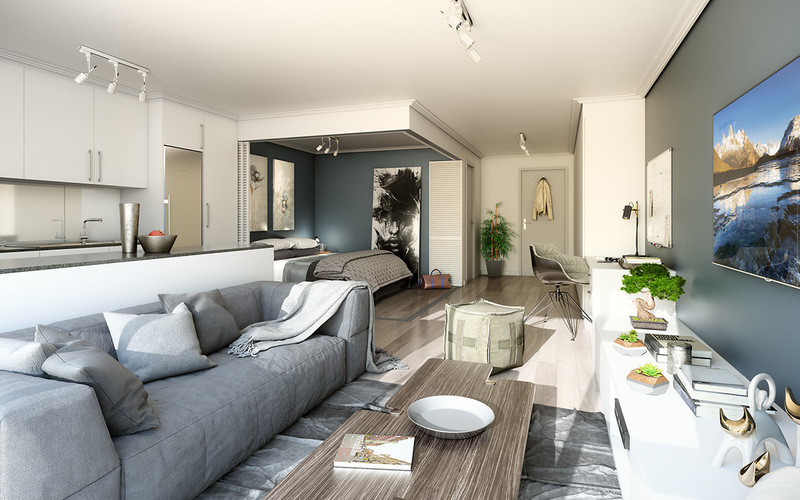 For more information on these and other Rawson developments, visit https://rawson-developers.co.za/. The City of Cape Town has two Urban Development Zones. The first encompasses most of the historic CBD, and properties adjacent to the Main Road and Klipfontein Corridors. It includes portions of Salt River, Woodstock, Observatory, Maitland, Mowbray, Athlone and Gatesville. View the map, here. The second is centred on the older part of the Bellville CBD, and includes land adjacent to the Voortrekker Road Corridor, around Bellville Station, and some properties along Modderdam and Kasselsvlei Roads. View the map, here.